At KAAR , our vehicle workshops are fully equipped to provide car, van, 4×4, and light truck repairs and servicing for all vehicle makes and models – petrol engine, diesel engine, and hybrid motors. There is no need to use multiple repairers to maintain your car, we do the lot; motor tune-ups and repairs, brake repairs, suspension repairs, transmission repairs, clutch repairs, gearbox repairs, radiator flushing and repairs, car electrical and electronic repairs. Bring your car into one of our service centres–KAAR Avondale or KAAR Henderson–or book in for our KAAR mobile service to come to your home or office. 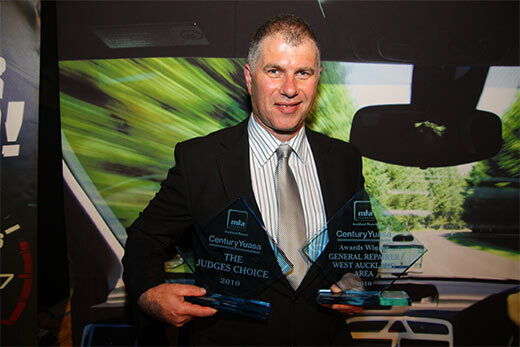 KAAR, West Auckland, are insurance and warranty approved service agents for all vehicle makes and models. We are also approved agents for all lease companies, including: Leaseplan, Fleetlease, Fleetpartners, Custom Fleet and Orix. 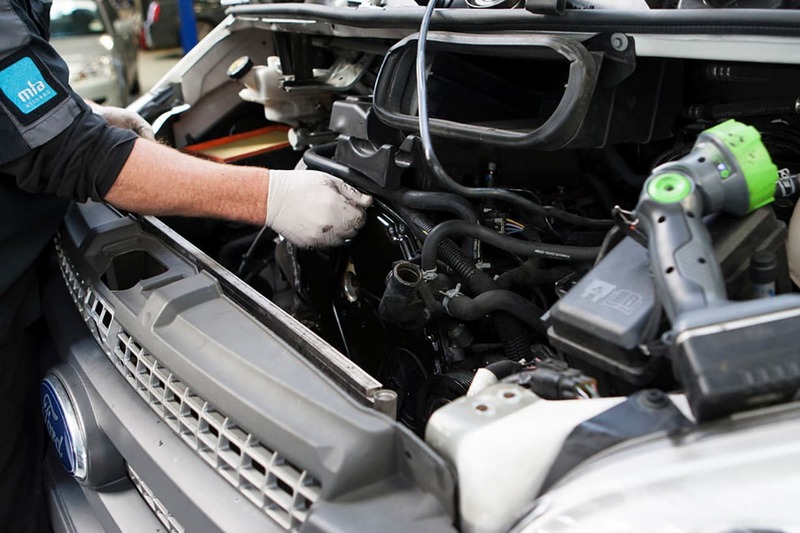 With two West Auckland garage locations, Avondale and Henderson, and our KAAR mobile mechanic service, we have West Auckland’s vehicle servicing and vehicle repair needs covered. The team of service technicians at KAAR Avondale and KAAR Henderson have one goal–getting you and your vehicle back on the road as quickly as possible. Is your vehicle still under a service warranty? KAAR is able to complete regular warranty servicing of most vehicle makes and models quickly and efficiently–without affecting the warranty of the vehicle. KAAR Likes to make it easy, with three menu service options, however we are only happy to taylor make a service to suit you or your vehicle requirements.